American dance music legend DJ Dan is back to unleash his bag of disco, house and techno tricks on a whole new generation of dance music fans. 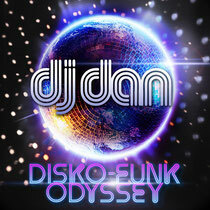 October 22nd sees the release of DJ Dan’s brand new artist album, ‘Disko-Funk Odyssey’ and one of his trademarks is his ability to blend disco, house and techno into a mix where he creates his own genre of music. The mix floats in and out between genres but never stays too long in one direction. Highlights include the filtered disco house of ‘House All Night (Dub Mix)’, ‘American Girls’, a fun spirited disco anthem with vocals that say, "We love American Girls", and the bouncing funky techno house of ‘Ghost’. With 16 tracks in total, the remainder of the album reflects DJ Dan’s output over the past year. When not in the studio, Dan’s playing out all over the world to audiences looking for a proper dance floor education and a great time. 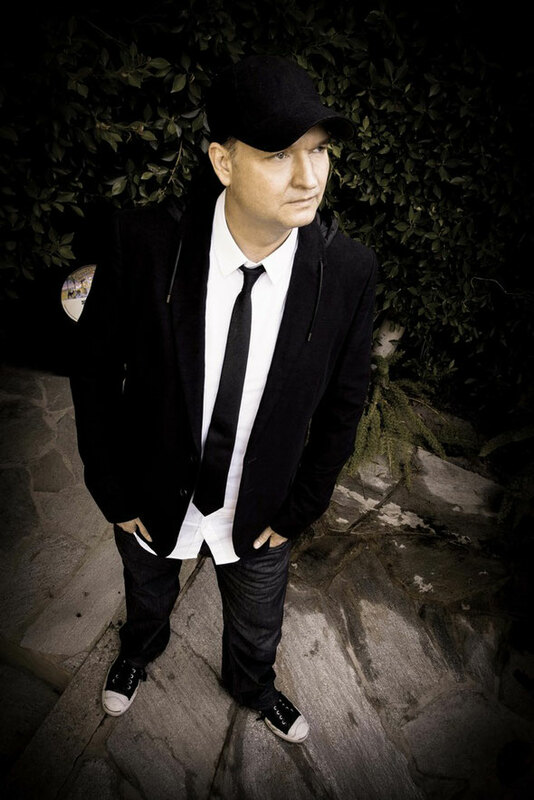 Dan’s also emerged as one of the most popular DJs at Burning Man, taking the party outside of the club and into the California desert - where much of the American dance scene started. For full info and tracklisting, check: http://www.djdan.com.